Carol Lynn Upshaw has worked in the mortgage industry for nearly 25 years and has been a Georgia Association of Mortgage Brokers (GAMB) “Top Gun” for 14 consecutive years. Previously, she was principal of Upshaw Lending Professionals. Carol Lynn was also, for a time, a regular guest on Money Matters with Wes Moss on AM750, discussing current affairs within the Atlanta mortgage industry. 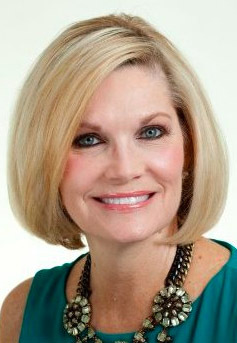 Carol Lynn attended the University of Georgia, where she was a member of Chi Omega sorority. She currently lives with her husband of 37 years north of Atlanta on Lake Lanier. They have twin sons who are dentists in the Atlanta area and a daughter who resides with her husband and two children in Orlando, FL. She attends Johns Creek Baptist Church in Johns Creek, GA.